With the goth pop upstarts Pale Waves set to hit the road, Getintothis’ Craig MacDonald gets ready to grab his eyeliner. 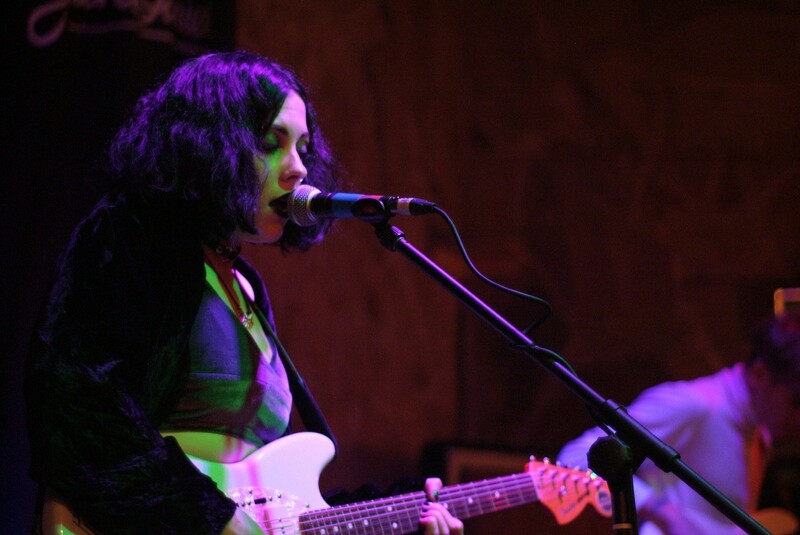 Pale Waves have been confirmed as headliners for the DIY’s Class of 2018 tour. The Mancunian goth pop favourites will head out on the annual new talent roller coaster in the spring, including a date at Liverpool’ Studio 2 on February 24, as they look set to continue their monumental rise. Having joined the likes of Wolf Alice, King Nun and The 1975 on Dirty Hit records earlier this year, the quartet will be hopefully treating fans to a glimpse of their much anticipate debut album, with Pale Waves hinting that it could be released in 2018. Joining Pale Waves on the road will be Brighton garage rock rioters Our Girl as they prepare to head over to SXSW in the new year, while fresh north London alt rockers Bloxx complete the lineup for the Class of 2018. Having been supporting new talent for well over a decade, previous DIY Class of tours have seen the likes of The Big Moon and Dream Wife all appearing in intimate venues across the country. With next years lineup now set, we expect plenty to be keen to get their hands on tickets to these shows.